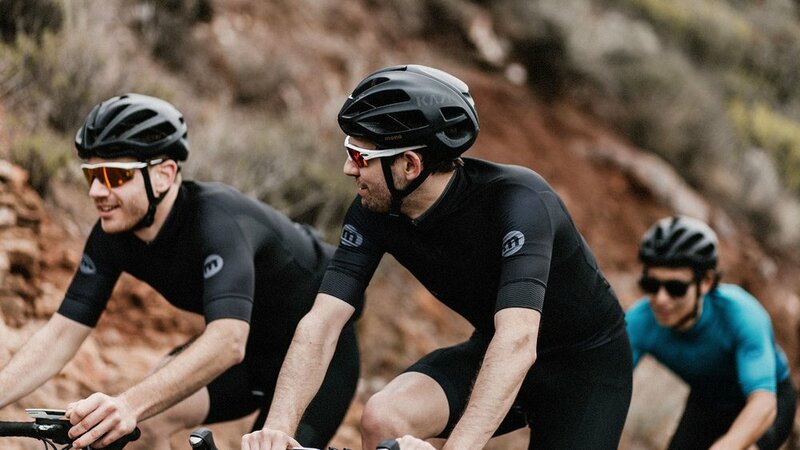 Our signature race fit jersey, worn and tested by the Mono race team. Improved for 2018, Mono have included a discreet additional rear zipped pocket to keep valuables secure. Constructed from a lightweight highly breathable polyester blend and cut for an aerodynamic modern race fit. Antibacterial micro mesh panels feature under the arms and on the sides for comfort and superior wicking properties. Subtly elegant design enriched by fine detailing.